A light oil for cleaning and protection of masts, wires and metal fittings. Alu Protect Mast Oil is a special product for cleaning and protecting masts, booms and various rigging fittings made of aluminium. 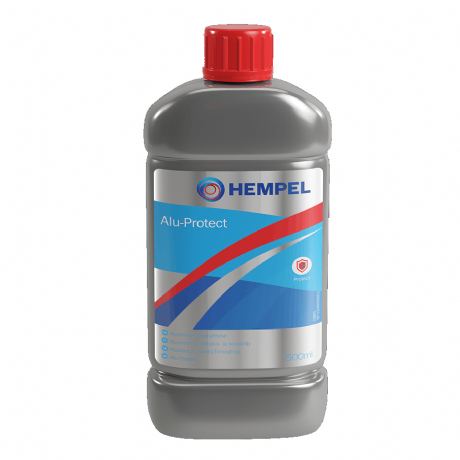 It contains a silicone-free oil with excellent penetration into aluminium, this ensuring extremely long term protection.